"Just the right size and depth for office use." "Excellent mouse pad. Feels good with Logitech G402." "You want precision? You want comfort? You want style? This mouse pad provides all this and more. If I could stitch lots of them together and make a coat, I'd need to bring a mop everywhere because ..."
Crafted for control Gamers using low-DPI settings, benefit from moderate resistance to the mouse feet when starting or stopping a rapid movement. Heat-treated at 200° C, the cloth surface of G240 provides just the right amount of friction for low-DPI maneuvers. Edge-to-edge performance Heavy patterns and designs can interfere with sensor performance. G240 features a clean, consistent surface texture. This gives sensors better imagery for translating mouse movement into cursor movement, an improvement over inconsistent or dirty table and desk surfaces. Better together Whether using an optical or laser mouse, G240 can give gamers access to enhanced sensor accuracy and precision. 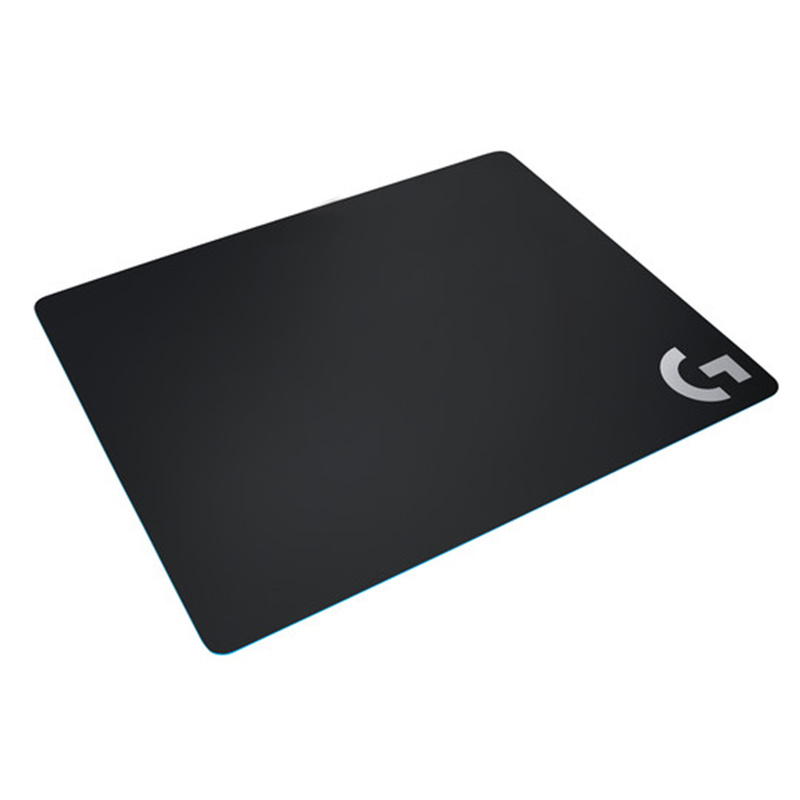 G240 uses a surface texture comparable to the optimal testing environment for Logitech G mice. You want precision? You want comfort? You want style? This mouse pad provides all this and more. If I could stitch lots of them together and make a coat, I'd need to bring a mop everywhere because every female in the immediate area would turn on quicker than an SSD. 11/10 glides like a pelican.You want precision? You want comfort? You want style? 11/10 glides like a pelican. Great mouse pad. Occasionally would put a hot cup of coffee on it instead of a coaster when working at my computer. Heat from cup appears to have melted or changed the surface of the pad, its not visibly different but my mouse no longer tracks when it goes over the spot where i would put my cup. So moral of the story the mouse pad does not double as a coaster.Great mouse pad. Occasionally would put a hot cup of coffee on it instead of a coaster when working at my computer. Heat from cup appears to have melted or changed the surface of the pad, its not visibly different but my mouse no longer tracks when it goes over the spot where i would put my cup. So moral of the story the mouse pad does not double as a coaster. Excellent pad! I use this at work with a MX Master 2S. This pad offers responsive feel and precise mouse movements. I love the thin profile and its plenty comfy for only being 1mm thick. Easy to clean, just wipe with a wet rag and it looks new again! Highly reccommended for work productivity.Excellent pad! I use this at work with a MX Master 2S. 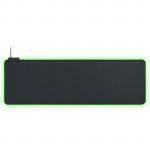 This pad offers responsive feel and precise mouse movements. I love the thin profile and its plenty comfy for only being 1mm thick. Easy to clean, just wipe with a wet rag and it looks new again! Highly reccommended for work productivity. 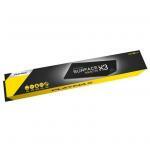 Just the right size and depth for office use.Just the right size and depth for office use. Excellent mouse pad. Feels good with Logitech G402.Excellent mouse pad. Feels good with Logitech G402. Very happy with the mouse pads, had to order more for those who hadnt opted for them initially as they make mouse work, which is paramount in our job, much much better! Service form PB Tech was all good too, they arrived promptly after ordering without hassle.Very happy with the mouse pads, had to order more for those who hadnt opted for them initially as they make mouse work, which is paramount in our job, much much better! Service form PB Tech was all good too, they arrived promptly after ordering without hassle. 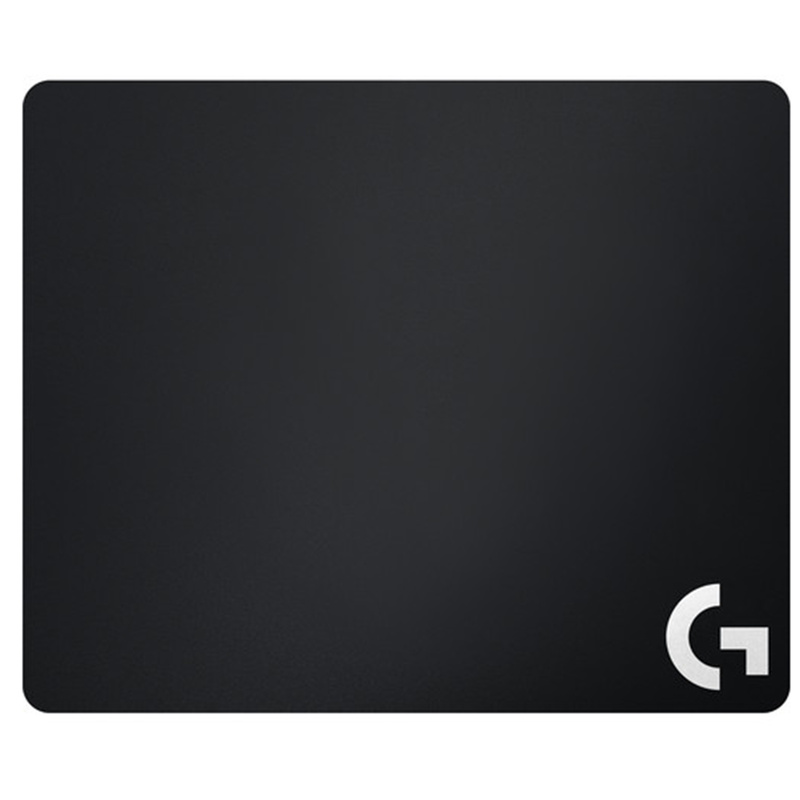 Works perfectly well on my Logitech mouse "Hyperion G402" and the texture on the pad feels premium and not cheap. Haven't had any problems with it for the month that I've been using it on. The grip material at the bottom-side of the pad is solid too.Works perfectly well on my Logitech mouse "Hyperion G402" and the texture on the pad feels premium and not cheap. Haven't had any problems with it for the month that I've been using it on. The grip material at the bottom-side of the pad is solid too. I love it - nice and smooth, tracks beautifully, and i like how thin it is. My one complaint is that it does slip a bit on my desk, though not as much as other pads I've used.I love it - nice and smooth, tracks beautifully, and i like how thin it is. My one complaint is that it does slip a bit on my desk, though not as much as other pads I've used. This mouse pad is excellent. Not to large for my desk and exactly what I needed. Thanks PB Tech!This mouse pad is excellent. Not to large for my desk and exactly what I needed. Thanks PB Tech! PB Tech price: PB Tech price: $24.25 ex. $27.89 inc.